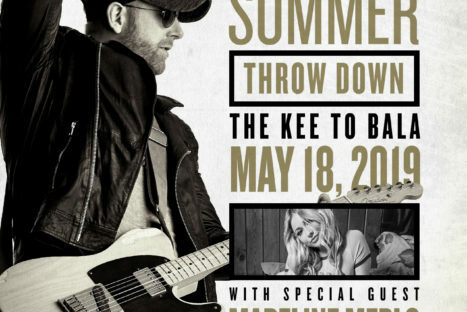 Tim Hicks at The KEE to Bala on Saturday, May 18th! 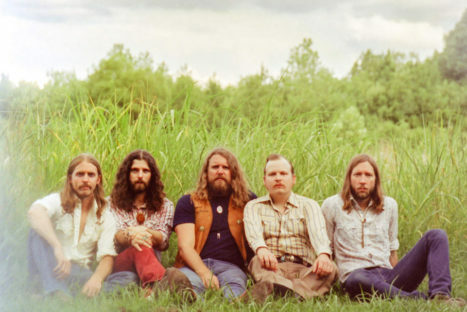 The Sheepdogs live at The KEE on Friday, July 5th, 2019. 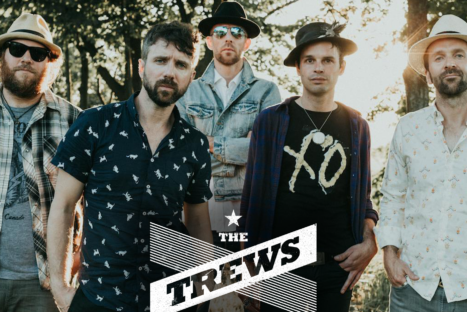 The Sheepdogs live at The KEE on Saturday, July 6th, 2019. 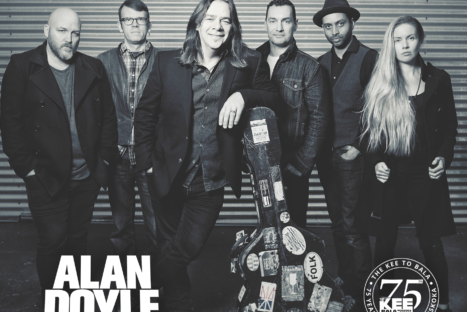 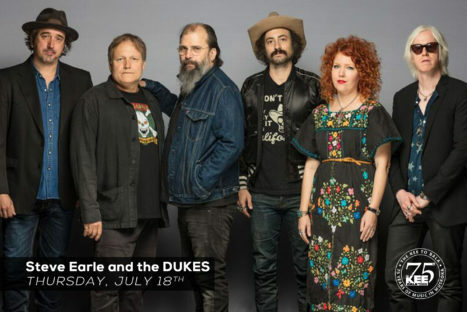 Steve Earle and the DUKES - Live at The KEE to Bala July 18th!!! 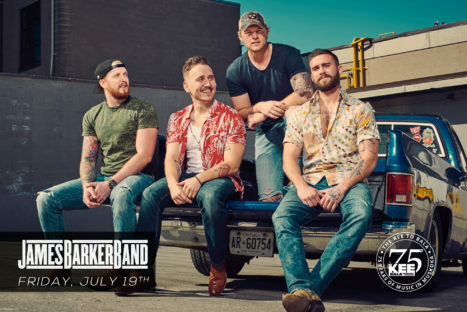 James Barker Band Live at The KEE Friday July 19th w/special guests East Adelaide!!! James Barker Band Saturday July 20th at The KEE to Bala, w/ special guest Jade Eagleson!!! 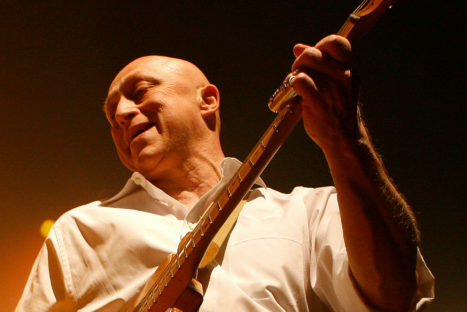 David Wilcox live at The KEE on July 27th!